Living so close to Nashville has provoked me to take up fiddle lessons. 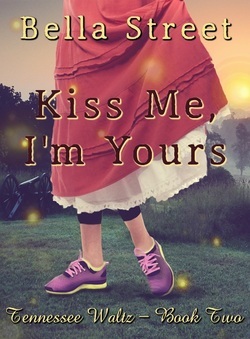 Until my tunes are fit for human consumption, I enjoy paranormal stories (Buffy, Sookie Stackhouse, Kitty Norville, Kelley Armstrong) and write novels that combine romance with the just plain weird. Emily Musgrave is heading a direction she never wanted to go in Regency England--namely a convent to turn her from her waywardness. But it's more loneliness than rebellion that motivates her to escape her certain fate. Liam Jackson is going nowhere fast in modern-day Tennessee. Playing his Dobro in seedy bars and backward dives along with his fiddling sister, Tinker, is doing nothing for his music career--and even less for the dark places in his soul. Pixie mischief can not only change time-lines, it can change hearts. Because sometimes a girl just needs a little magic in her life. Tennessee Waltz series Book Two. Beaten down by Lincoln's War and personal tragedy, Gabriel Merritt feels his life has become a lost cause. In a post-war South still licking its wounds, Sophie and Gabriel struggle to understand the place they each find themselves in, while fighting a war of attraction. 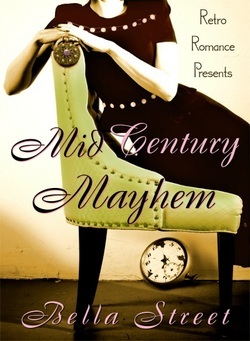 #1 Bestselling Amazon Author in Time Travel Romance! 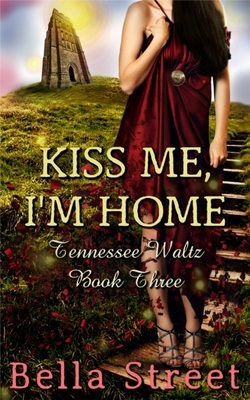 Book Three in the Tennessee Waltz series. The prickly Morgan Lee Faye has a penchant for family TV shows and a dislike for the people around her, but she's the best travel agent in Tennessee. So good that she catches the eye of the mysterious proprietor of Avalon Travel, Mr. Kane. If Morgan accepts the job, she's promised adventure around the globe and gold for her pocket, but she worries the offer is too good to be true. It is. And Kane isn't the only one with a creepy agenda. Her co-workers all seem to want a piece of Morgan's secret—even the two office hotties. Honestly, she just wishes they'd all go away so she can watch Little House On The Prairie. 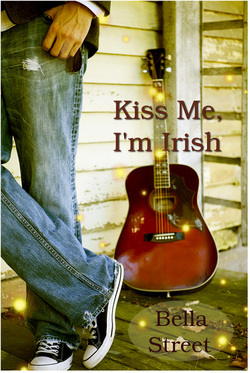 But that's not going to happen because from Nashville to Avalon, faerie mischief is back! 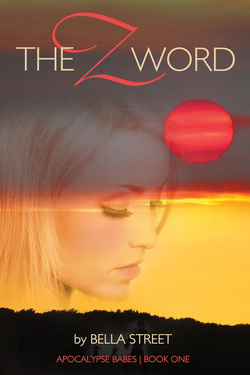 Book One of Apocalypse Babes, The Z Word, follows Seffy Carter and her longtime friends Gareth, Addison and Lani. The four besties share a past dysfunctional and dark enough to keep them bound together under do-over identities. But rends develop in their relationships from the flesh-eating pressures of ending up in 1980, in a Montana desert, surrounded by zombies wearing dated disco duds. The X Factor finds the Apocalypse Babes friends, along with a few other lost L.A. stragglers, ensconced in a compound that may or may not be run by evil Soviet scientists. Whether it's due to Bolshevik beliefs or a manipulating girlfriend, nightmares are on the loose and they want what's left of Seffy after the zombie attack. To make matters worse, one of the stragglers develops an unwanted attraction for Sef, and insists it's more than just UST à la Mulder and Scully. Seffy makes it back to 2006 West Hollywood on a retrieval mission only to find herself in a tangent universe where Arnold is still governor. 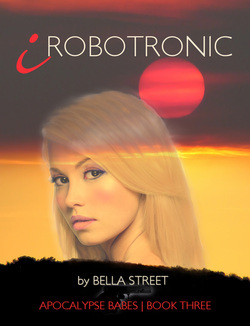 She goes on the run from robotic-like killers who want her dead, and realizes that if she dies, the chance of her and her friends getting back home will forever be terminated. When a mysterious faction at the Fugere compound resorts to extreme measures for crowd control, problems intensify, threatening not only life and limb, but the already fragile estate between the Apocalypse Babes and the Others--especially as things heat up between Seffy and Trent. Conspiracy plots thicken like tainted blood, taking a bite out of Trent and Seffy's deepening relationship and casting a dark shadow over ones they thought they could trust. When the unthinkable happens, Seffy faces the worst apocalypse she could ever imagine. 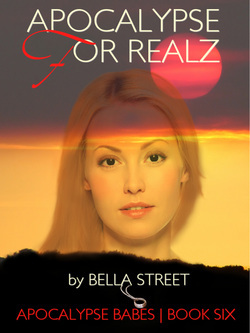 Will her friends force her into an off-brand solution that brings only the illusion of peace from heartbreak? 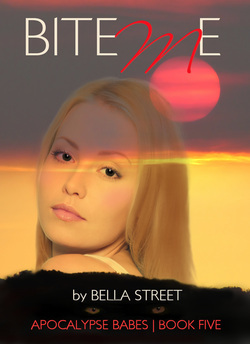 Or will she follow in the footsteps of her namesake and get her second chance after all? Apocalypse Babes (The Complete Series). All six full length novels in a set for one low price. Includes The Z Word, The X Factor, iRobotronic, Kumbaya Much, Bite Me, and Apocalypse For Realz. Unabridged and complete. Modern day Nashville and 1950s Detroit clash worse than an IKEA futon and a plaid Barcalounger when a free-spirited interior designer and a strait-laced automotive engineer find themselves in another time. TOMS-wearing Olivia Haugen and Madras-shirted Kyle Daniels have no idea why they've ended up in 1954 Michigan, but it's probably not because of all the swank mid-century furnishings. Discovering the reason might have something to do with a wily salvage warehouse owner and her not-so-little shop of secrets.